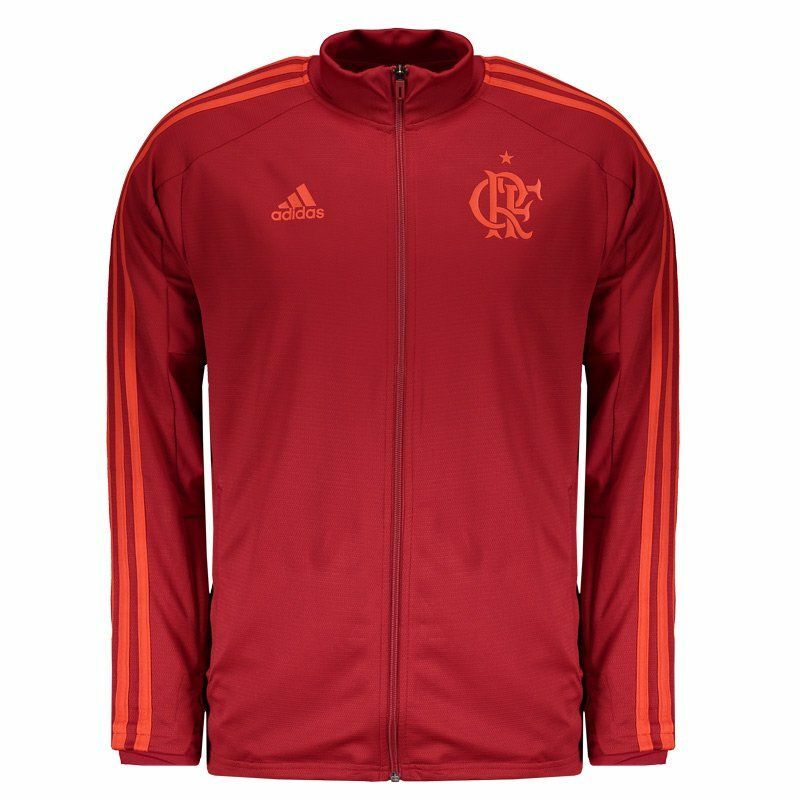 Produced by Adidas, the Flamengo Training Jacket is a great choice for fans and lovers of the team wear on cold days. 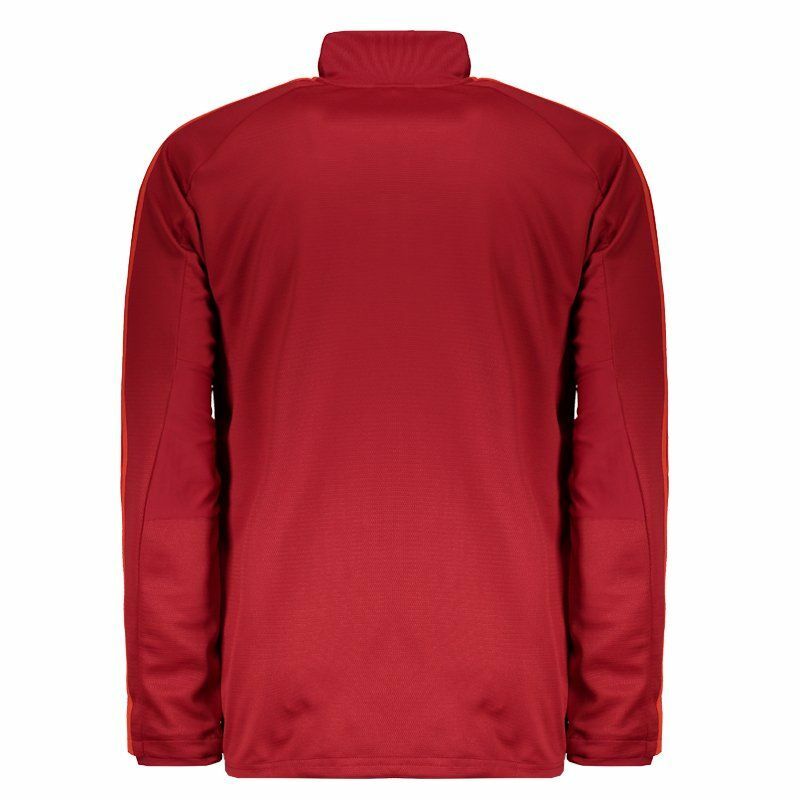 The piece is made of recycled polyester, featuring lightweight fabric and able to warm the body without regret. More info. 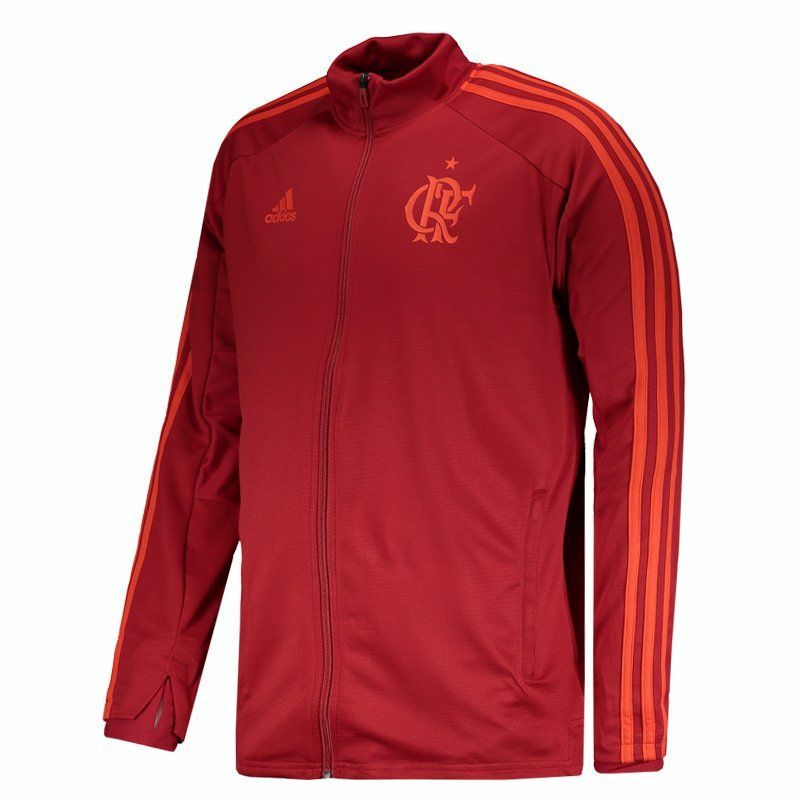 Produced by Adidas, the Flamengo Training Jacket is a great choice for fans and lovers of the team wear on cold days. The piece is made of recycled polyester, featuring lightweight fabric and able to warm the body without regret. The design is composed of red color and brings the details in a lighter shade of color. The shield and the logo of the mark appear printed in the frontal region, in prominence. In addition, its collar is high and its opening / closing has a zipper for greater practicality in the day to day. It also offers zippered pockets, ideal for carrying small items safely. Finally, the cuff of the sleeves has fabric superimposed and opening to the thumb. 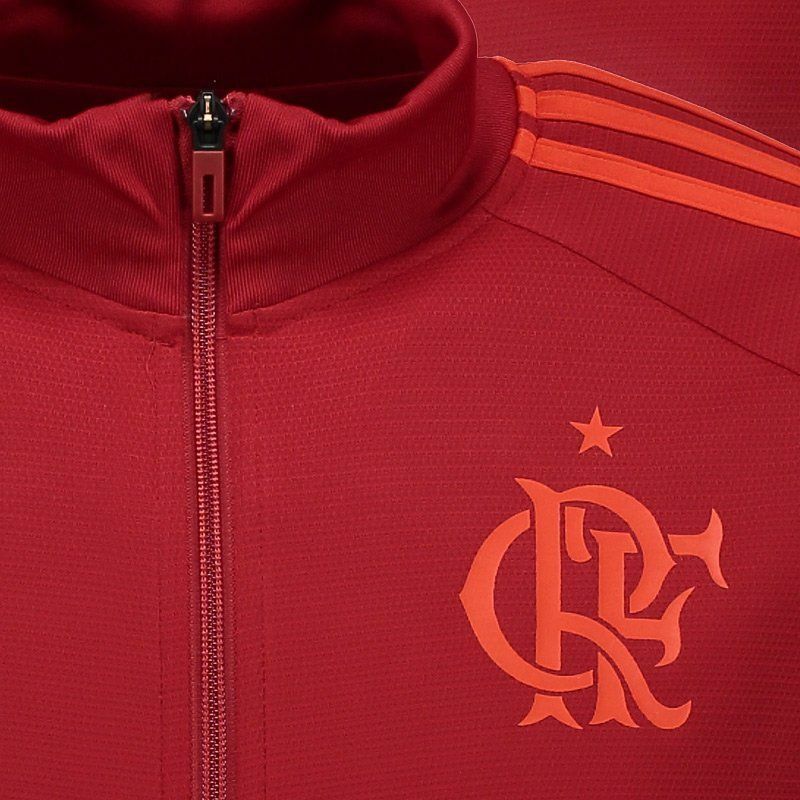 Get it now and show your love for Mengão even on the days of low temperature.